Membrane degassing ensures significant advantages in industrial processes by removing or adding gas to liquids, e.g. the removal of carbon dioxide may reduce the impact of corrosion on tanks and pipes, which protects the invested capital and reduces the operating costs. The removal of these gases may also improve the process, its efficiency and prevent negative factors in production. 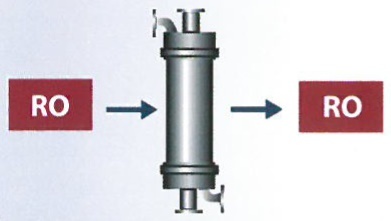 operation in a wide range of flow rates. These products were developed in a number of options to maximise the efficiency and performance with regard to flow rate and other related requirements. 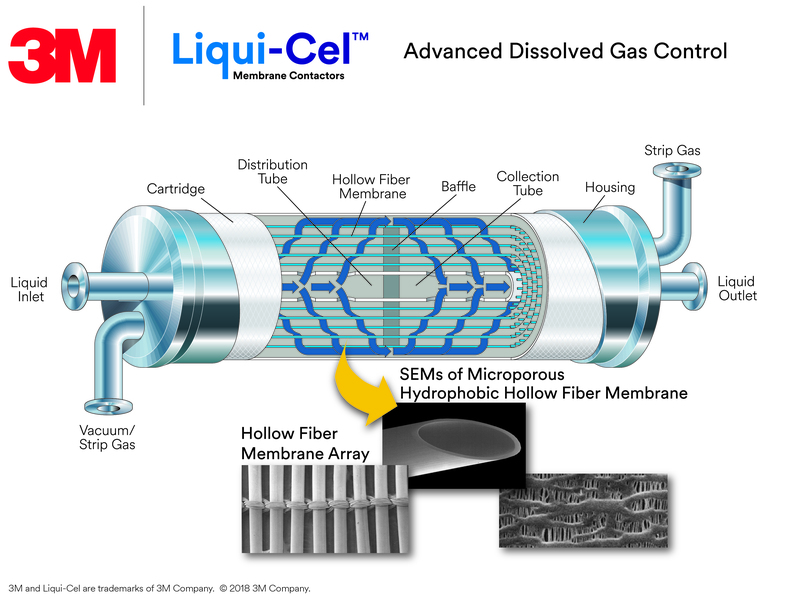 The membrane degassing technology enables the reduction of gas contents in water. Removes carbon dioxide and oxygen from a potable water tank, protects the tank and pipes from corrosion whilst the operating costs decrease with little or no chemical consumption. 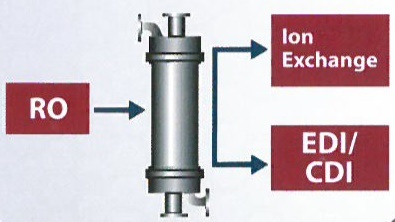 Removes carbon dioxide after reverse osmosis, but before ion exchange or electrodeionisation/demineralisation, whereby reducing the consumption of chemicals, and allows the improvement of electrodeionisation/demineralisation units. 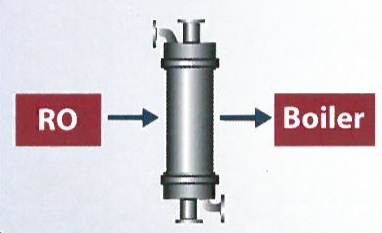 The reduced carbon dioxide load improves the removal of silica and boron. Removes carbon dioxide by passing through a double RO system and thus reduces the consumption of chemicals and the generation of poorly soluble salt deposits on the membrane surface.